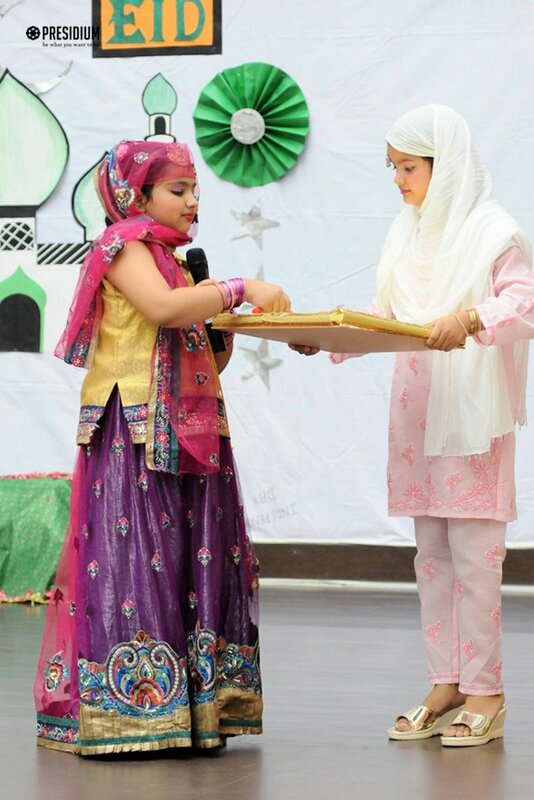 Eid al-Adha is a festival that is celebrated with traditional fervour and gaiety all over the world. 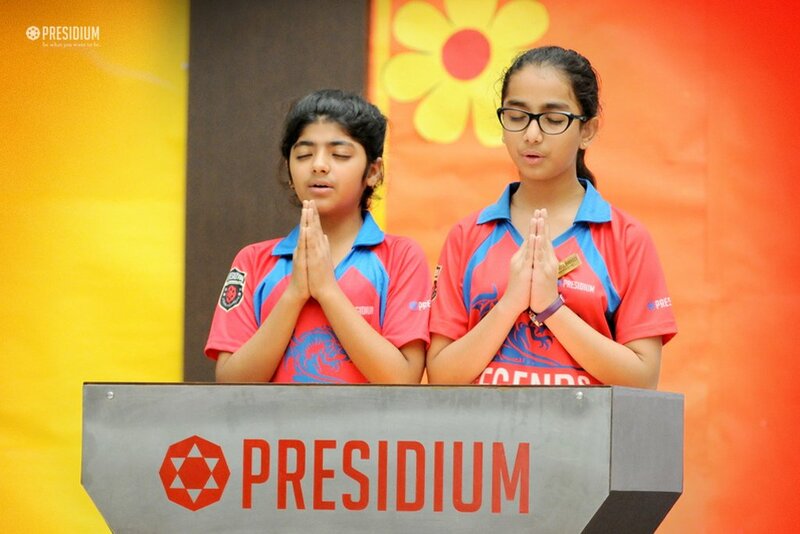 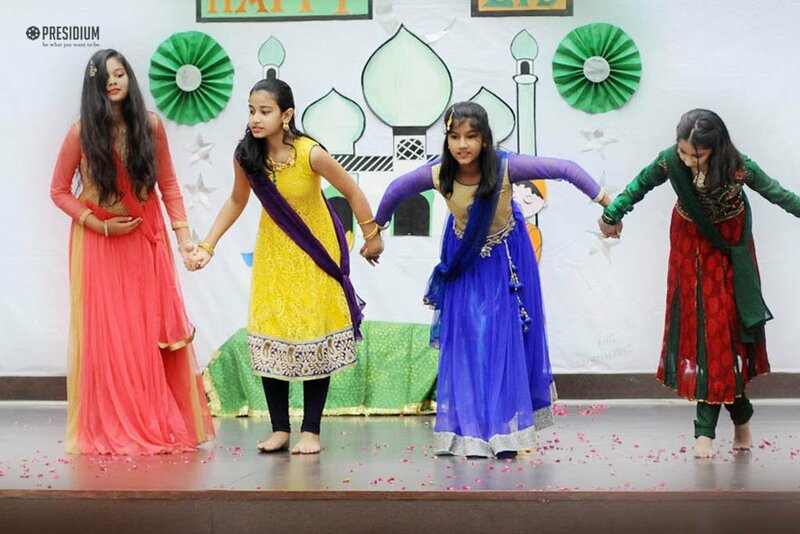 The festival was recently celebrated by the staff and students of Presidium Raj Nagar with great spiritual fervour. 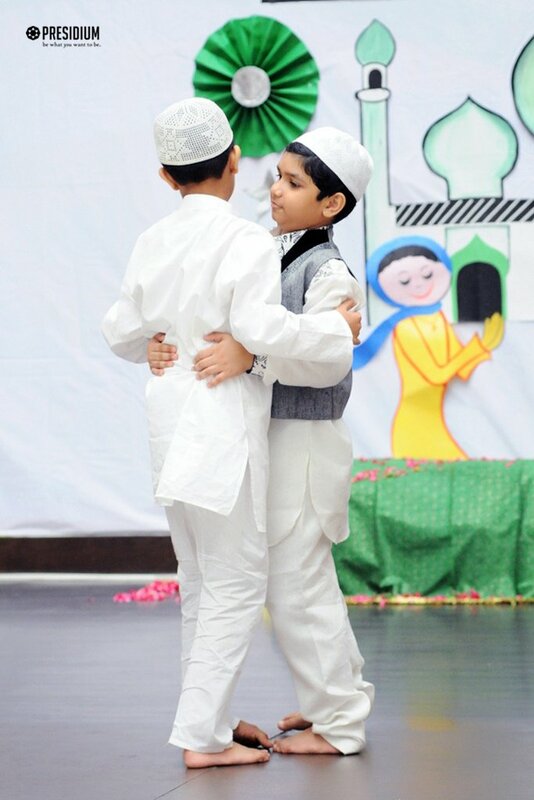 To mark the occasion, they came dressed in green and white coloured attires. 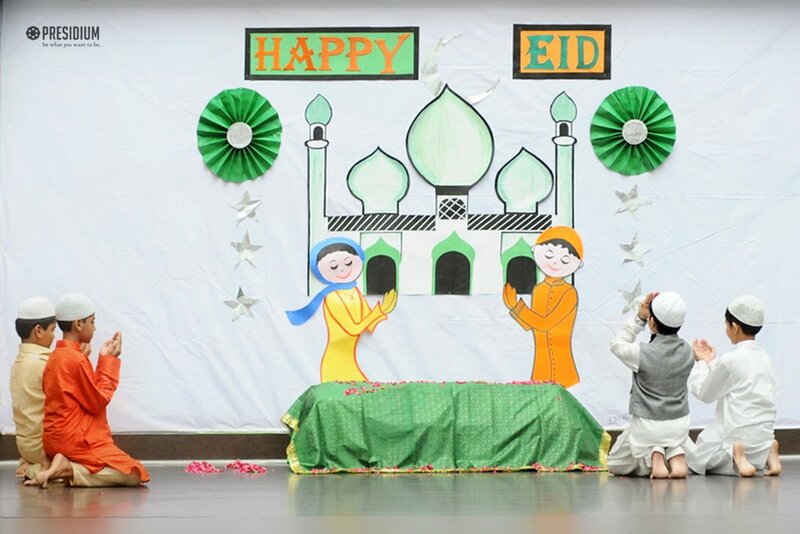 Beautiful pieces of art related to Eid were decorated in the atrium. 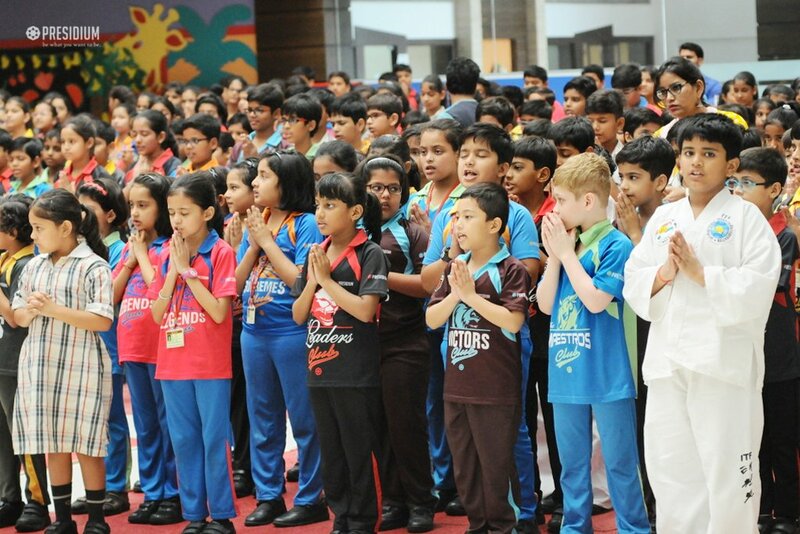 After the morning prayers, students of grades 4 and 5 presented a wonderful skit, which filled the ambiance with divinity and soulfulness. 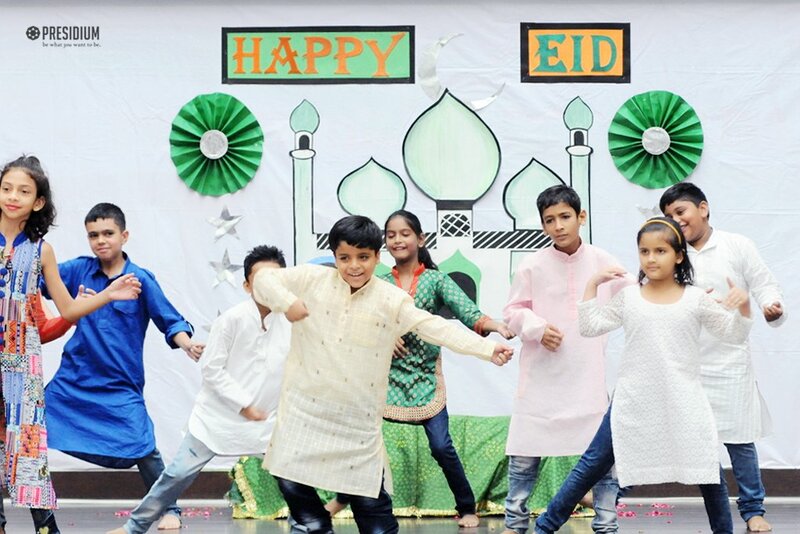 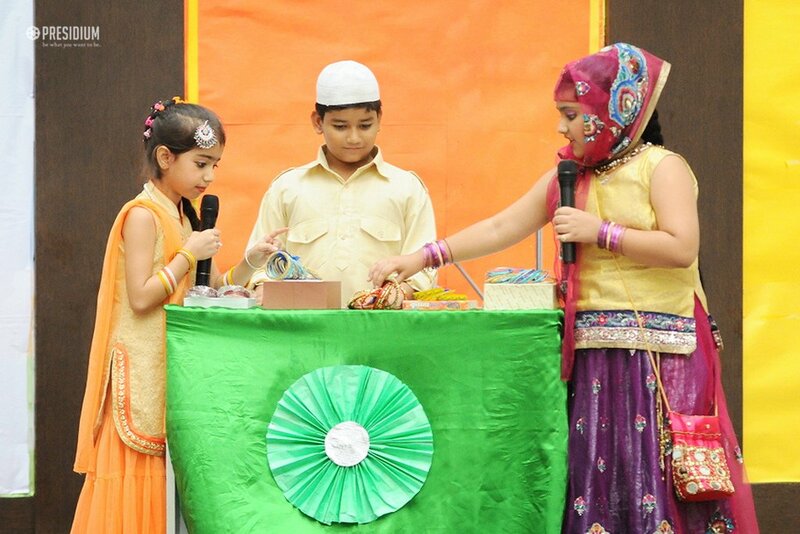 The young Presidians also presented a scintillating dance performance on the tunes of ‘Eid Mubarak’ which was thoroughly enjoyed by all.